Sgt. 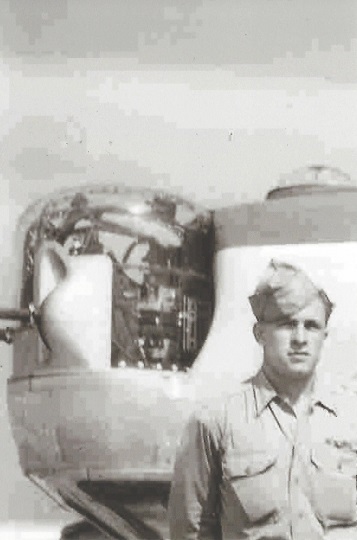 Charles H. Daman, 21, was killed in action on April 4, 1945 when his B-24M “Red Bow” was attacked by German Messerschmitt 262’s and crashed near Ludwigslust, Germany during WWII. Sgt. 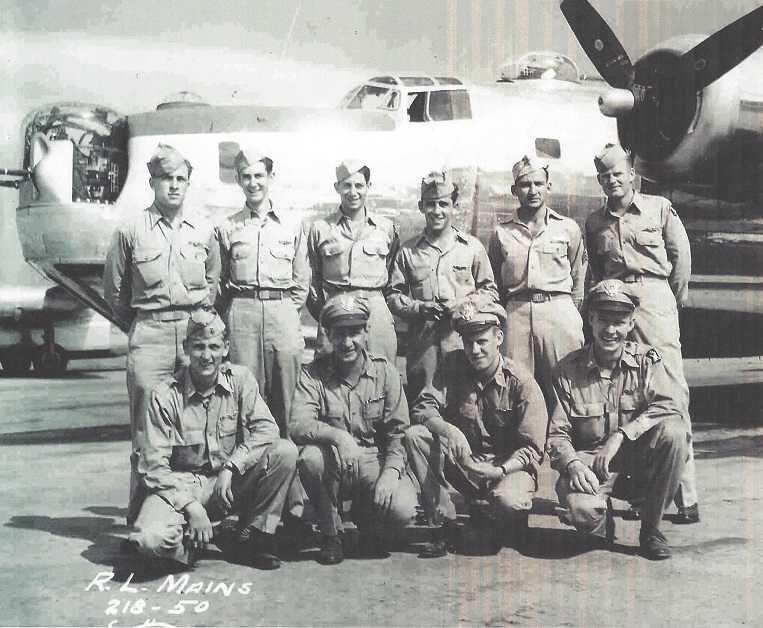 Daman served with the 714th Bomber Squadron and was a Staff Sergeant & Bombardier/Togglier on the B-24M. He was positively identified and his remains will be sent to Kramer Funeral Home, Palouse, WA with Full Military Honors to be held on Tuesday, July 17, 2018, 1:00 P.M. at the Coeur d’Alene Memorial Gardens, 7315 N. Government Way, Coeur d’Alene, ID. His family will be awarded the Air Medal with 3 Oak Leaf Clusters and the Purple Heart. Charles was born on Sept. 25, 1923 at Hamill, S. Dakota to Frank and Lillas (Hiatt) Daman. 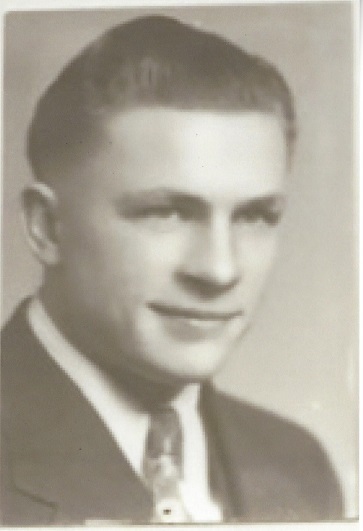 He moved to DeSmet, ID with his parents and attended the Plummer Schools and graduated from the Plummer High School in 1941. Charles enlisted In the Air Force on March 19, 1943. Sgt. Daman was one of nine crew members killed on April 4, 1945 with one member surviving and taken prisoner of war. Survivors include, a nephew Wilber (Beverly) Tanner, Moscow, ID. Mr. Daman is also survived by 17 other nieces and nephews. Kramer Funeral Home of Palouse, WA is caring for the family. You are invited to leave online condolences and order flowers for the family at www.kramercares.com.